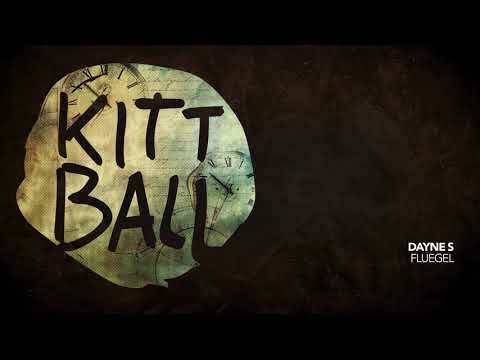 Berlin production talent Dayne S makes an impressive debut on Tube & Berger’s highly regarded Kittball label. With two lazy-house excursions on offer my attention was instantly drawn to the track ‘Fluegel’, with it’s infectious piano tones and seratonin inducing strings. A familiar track on first listen but that’s not always such a bad thing. Equally at home on those early club warm ups, Ibiza daytimes or post-club bliss outs! A real gem indeed.